After I had the chance to interview Courtney Trop of Always Judging, I wondered about her specific morning and nighttime routine. I figured, as an influencer with a huge following (and low-maintenance attitude toward most things), she must have a curated collection of favorites that really work. And guess what. I was right. We had Trop take over our Instagram, and she went through each and every step—from her go-to cleanser and serums to her redness-reducing secrets. We listed out each product she mentioned, with links to buy and reasons she (and we) love them for good measure. Below, find your new favorite products with an editor and influencer stamp of approval. After waking up, the first thing Trop does is ice her face for one minute to tighten, reduce pore size, and de-puff her face. This technique has been long practiced (we’ve all heard of applying a refrigerated spoon or cucumber slices on our eyes), but there's actually science behind it. When you apply ice to your skin, it causes blood to rise to the surface (imparting that rosy glow you'll notice afterward), which soothes and tightens your skin. It can also work to reduce inflammation if you're having an especially gnarly breakout. 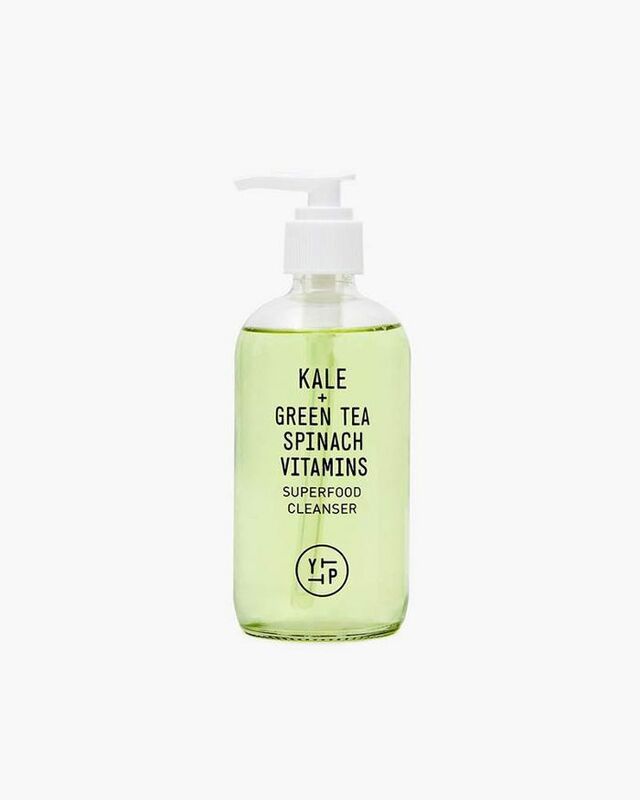 Right now, Trop's go-to cleanser is Youth to the People Superfood Antioxidant Cleanser ($36), which offers up cold-pressed kale, spinach, and green tea. Each ingredient works together to infuse your skin with antioxidants, phytonutrients, and vitamins C, E, and K. Post-cleanse, your skin will feel soothed, cooled, and conditioned. Trop uses this mask as a spot treatment for breakouts, but it can also work as a full-face mask if you have oily or congested skin. 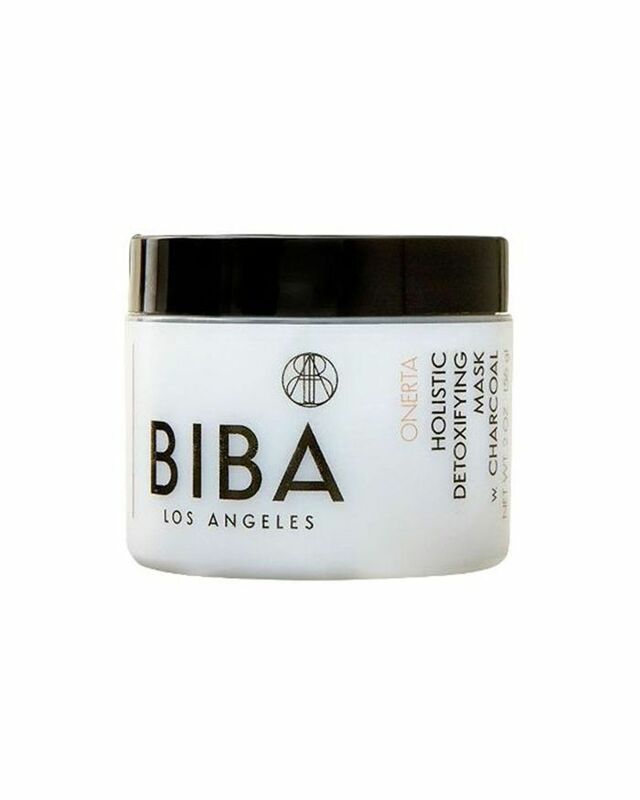 The zinc, bentonite, and sulfur blend balances oil, reduces swelling, calms irritation, and can even reduce inflammation caused by acne, rosacea, insect bites, or waxing. Trop has been using this hydrating serum for eight years, proving its effectiveness in spades. The formula is designed to sink into your skin as quickly and deeply as possible, imparting a blend of Australian berries including pepperberry, riberry, and muntries to retain moisture and support your skin's natural barrier, as well as hyaluronic acid and coconut extract. 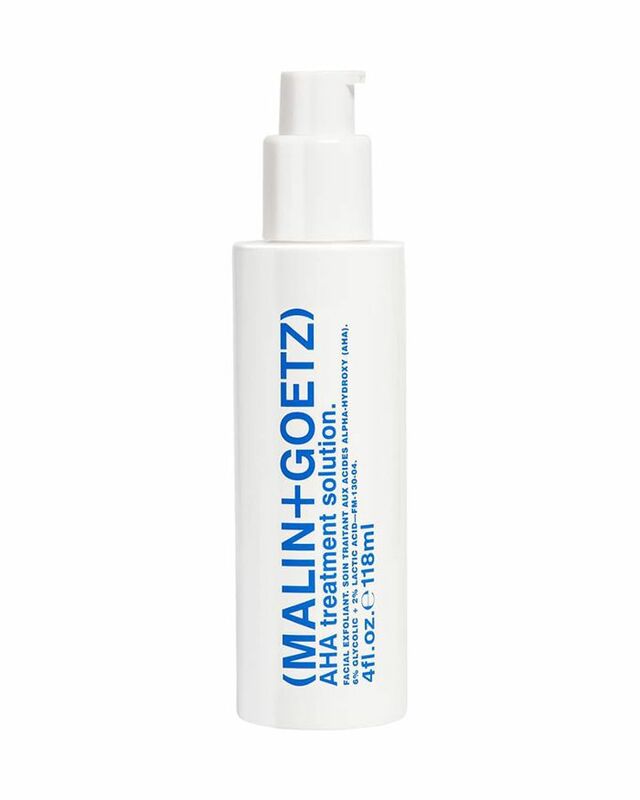 It's made specifically for those with sensitive or eczema-prone skin, so it won't irritate or cause redness. According to one of our favorite estheticians, Renée Rouleau, the most important anti-aging product is sunscreen. Apparently, Trop agrees, as she offers up two of her favorite formulas. 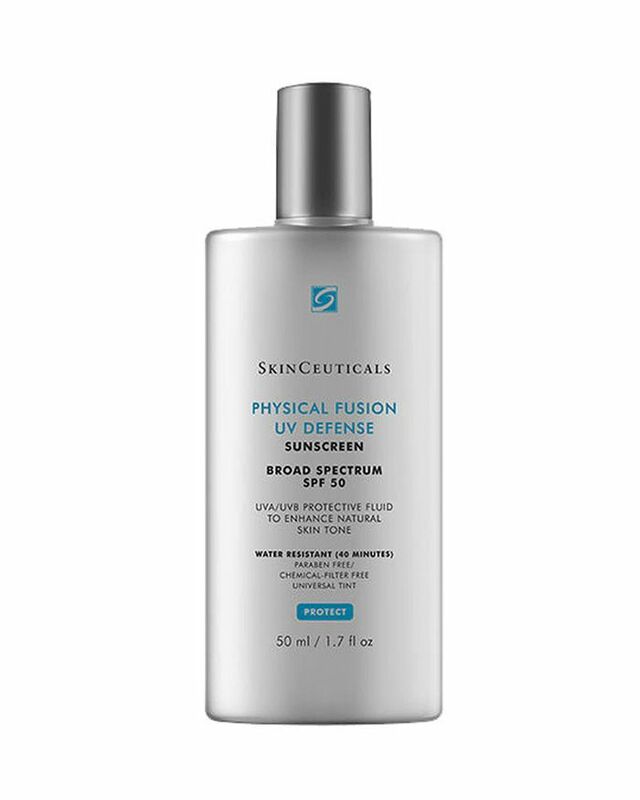 The first, from SkinCeuticals, provides broad-spectrum sun protection as well as a universal tint to enhance your skin's glow. 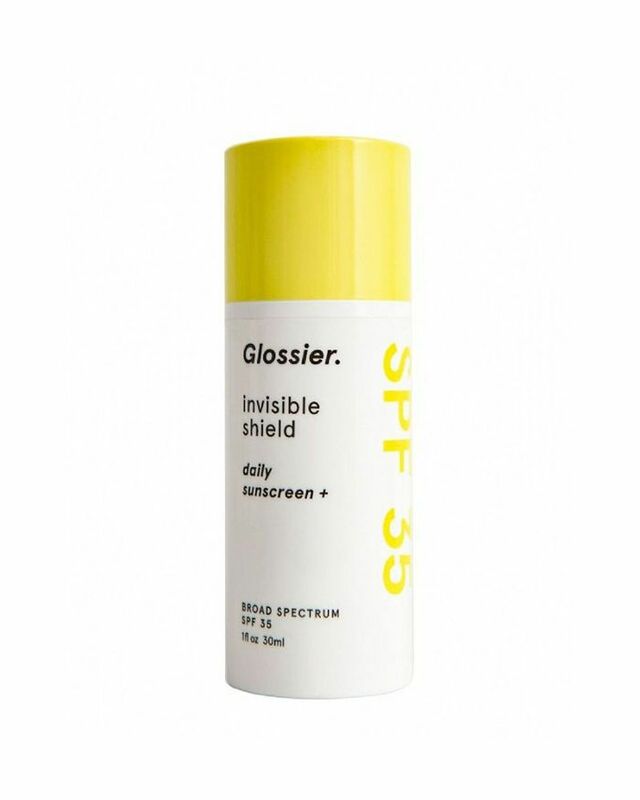 Glossier's serum-like, transparent sunscreen comes in a water-gel formula for those who hate the feeling or look of traditional physical sunscreen. Though it is a chemical sunscreen, it does help to prevent sun damage and neutralize harmful free radicals with no greasy residue. Fortified with Azelaic acid found in grains, the formula brightens the overall appearance of skin tone, as well as improving skin’s texture. Blemishes and areas of uneven pigmentation are visibly reduced. 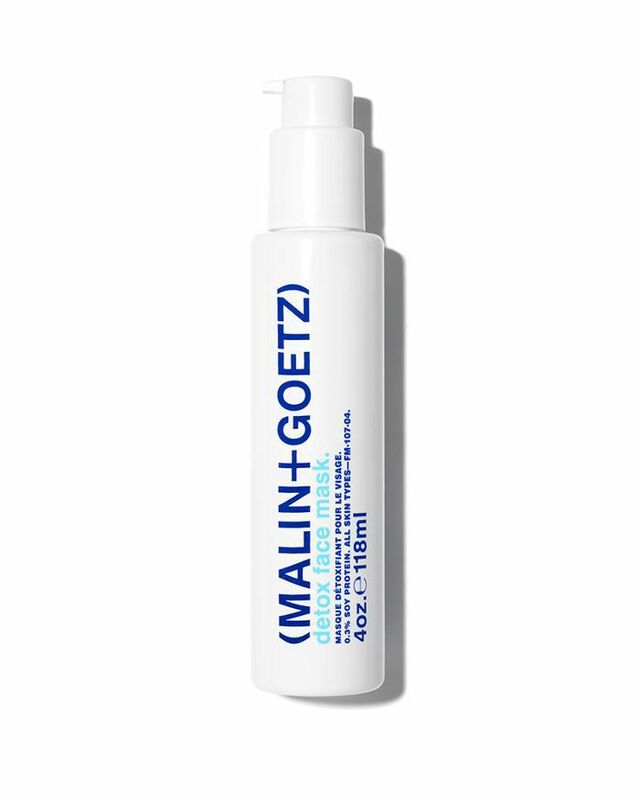 Working as an antioxidant, the suspension leaves the complexion visibly bright and uniform. 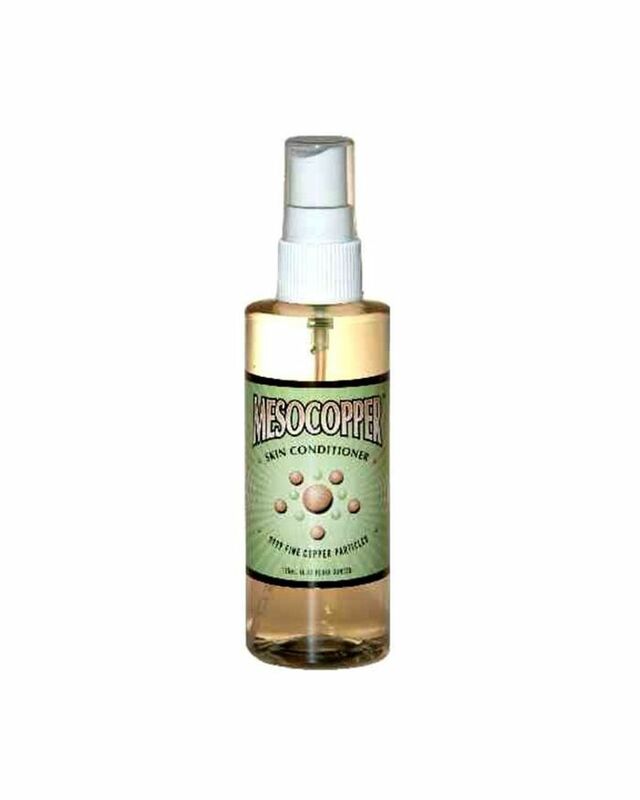 This is an Amazon favorite, as it's made to support healthy skin function, rejuvenate collagen, and help reduce fine lines and wrinkles—and all you have to do it spray it on and let it soak in. Azelaic acid is produced naturally by yeast that lives on your skin, and, in this formula, it works to brighten, clear up and prevent breakups, and help maintain an even skin tone. As such, it's a great option for smoothing acne scars. 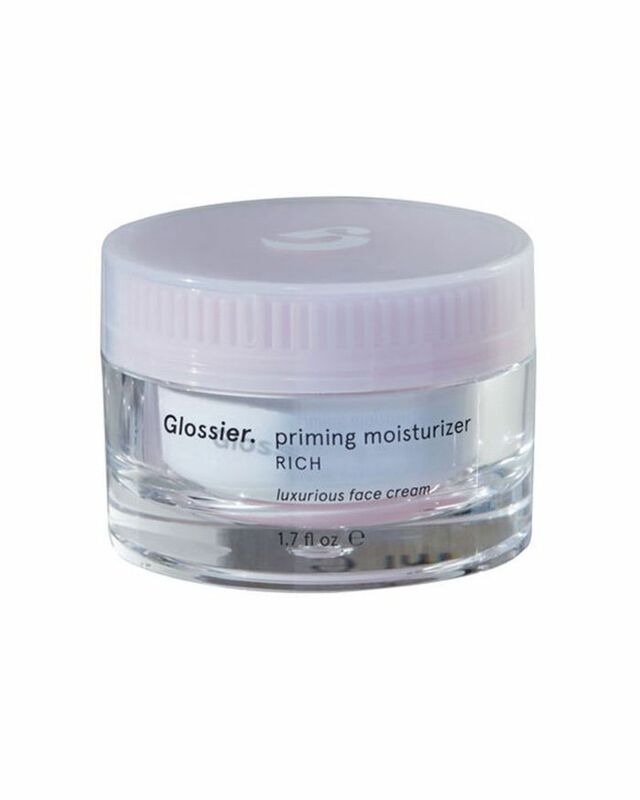 A budget-friendly cream modeled after the iconic La Mer formula, Glossier's nighttime moisturizer packs ceramides, fatty acids, a red algae complex, and murumuru butter, all of which serve to hydrate the skin and protect its moisture barrier. It's super rich and smells like lavender. Trop uses two eye serums, making sure to delicately tap them on rather than rubbing to protect the thin skin beneath her eyes. This one from Tatcha, a mix of red algae and green tea, firms, reduces fine lines, and nixes puffiness. 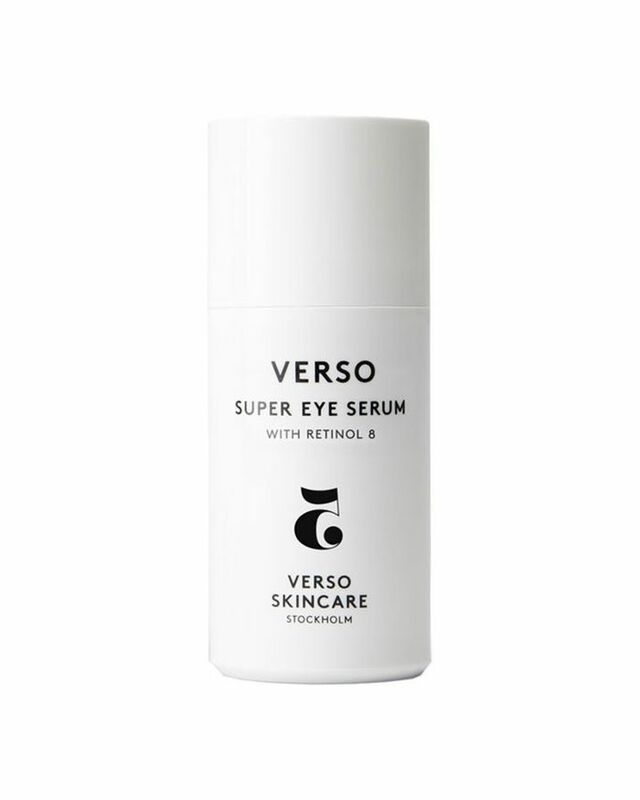 Brimming with amino acids to nourish, fortify, and smooth, Verso's eye serum also offers up a potent dose of retinol to help firm and soften crow's-feet without the irritating effects of traditional retinol formulas. Trop alternates between serums and facial oils at night based on what she feels her skin needs in that moment. 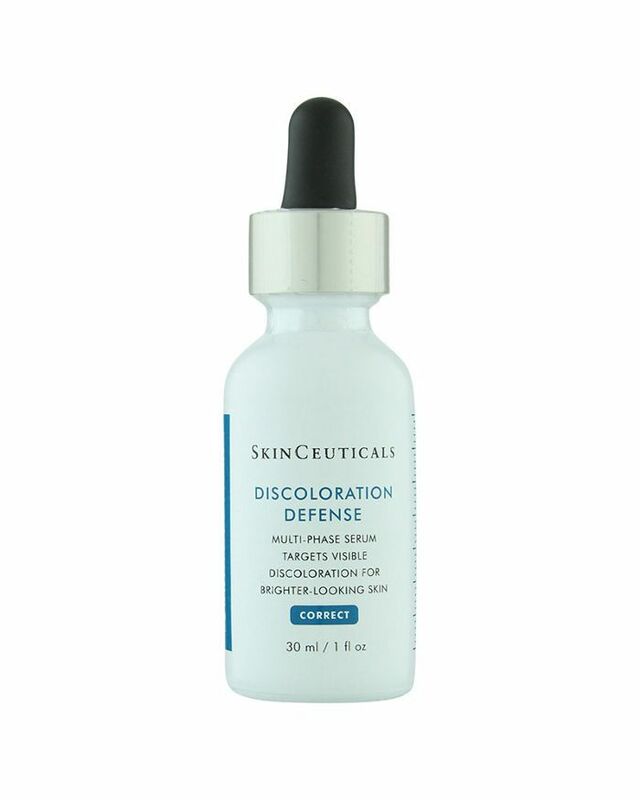 SkinCeuticals Discoloration Defense ($98) uses 3% tranexamic acid to minimize the recurrence of discoloration, 1% kojic acid to boost your skin's brightness, 5% niacinamide (which is vitamin B3) to further reduce skin discoloration, and 5% hepes, which activates natural enzymes in your skin to help break the bonds that bind dead skin cells to the surface for a thorough, even exfoliation. In fact, in a 12-week clinical trial, participants noticed an average improvement of 60% in the appearance of their stubborn brown patches. It's a favorite among Byrdie editors as well, both myself and our editorial director, Faith, use it each night before bed. Purslane and skullcap, the brand's signature ingredients, target inflammation, which is one of the key causes of aging. 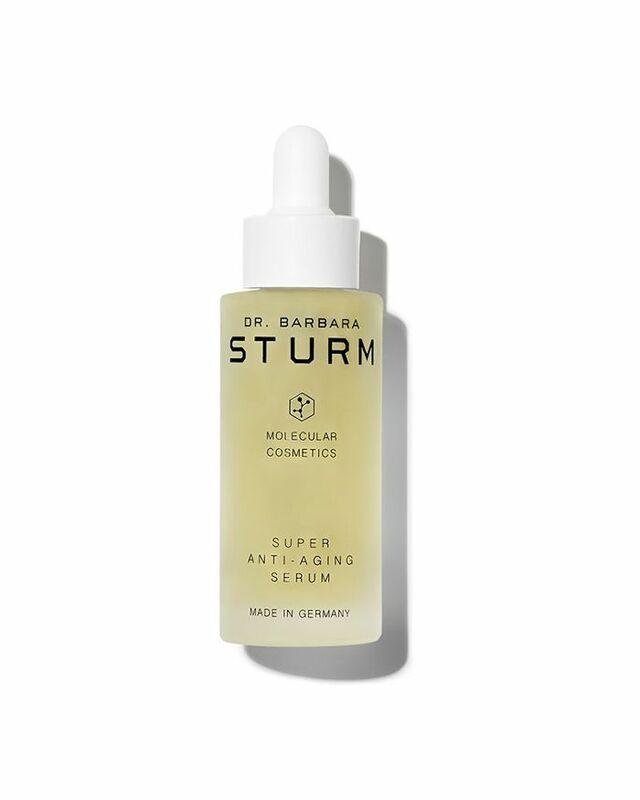 This serum is great for before travel or exposure to the sun, wind, or even excessive air-conditioning, as it'll prevent inflammation from happening in the first place. 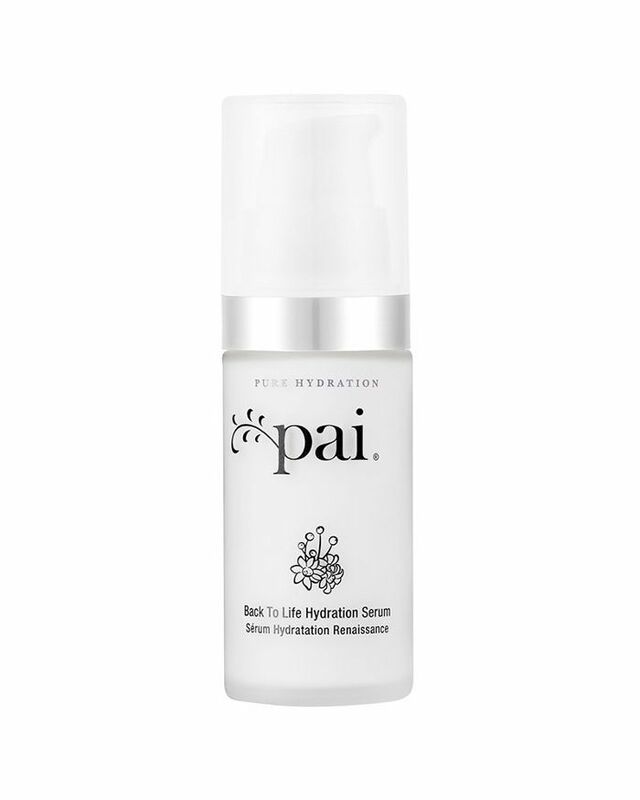 It offers up hyaluronic acid, antioxidants, and protection from free radicals. This foaming mask works to purify your pores, lifting out dirt and toxins and locking in moisture, and Trop uses it to keep breakouts at bay. It offers vitamin C, soy protein, and sweet almond oil to brighten, cleanse, and soothe your skin all at once. 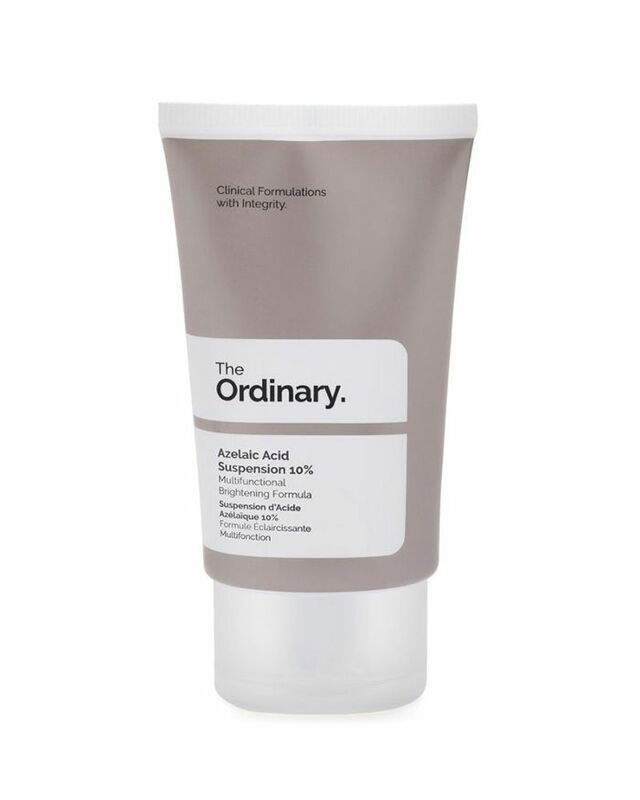 An exfoliating, smoothing, and brightening blend of 6% glycolic and 2% lactic acids boosts your skin's clarity and balance, sloughing away dead skin cells and improving the texture and tone of your skin after just one use. 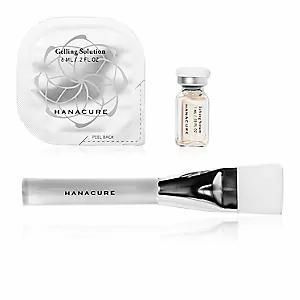 Trop, along with our assistant editor Erin, is a huge fan of the anti-aging, tightening properties of the Hanacure mask. After applying the treatment and letting it sit for 30 minutes, you'll remove it and reveal rosy, toned, super-smooth skin. FYI: Here are the hydrating masks that will take your winter skin on vacation.